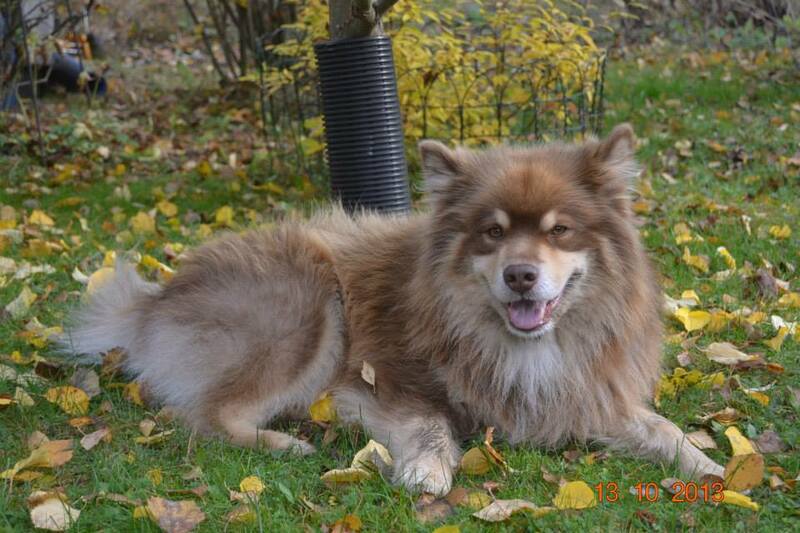 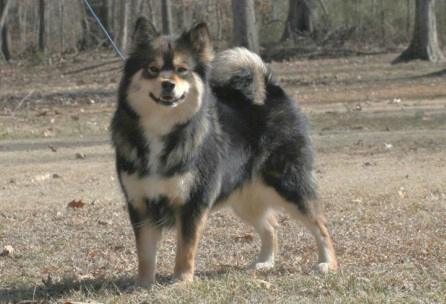 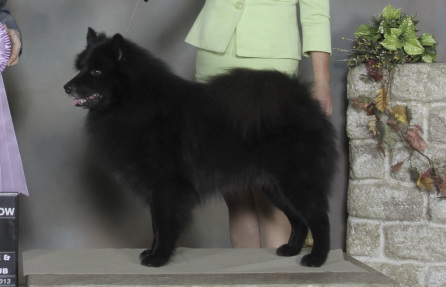 Part of the appeal of the Finnish Lapphund is the vast array of colours they come in, the most common of which is Black and Tan. 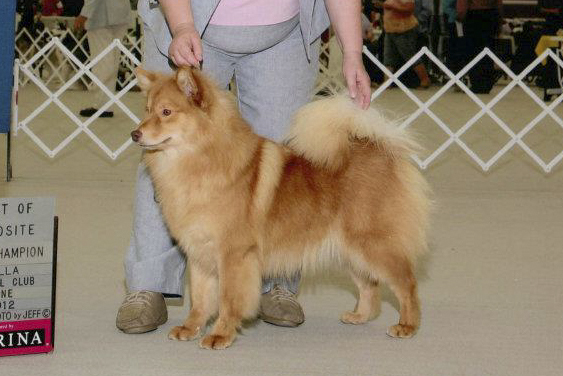 By understanding basic colour genetics, breeders should be able to give you a good idea of the colours they are expecting in a litter, though with recessive genes being able to be passed down without physically manifesting in the dog's appearance, some of the colours may show up unexpectedly. 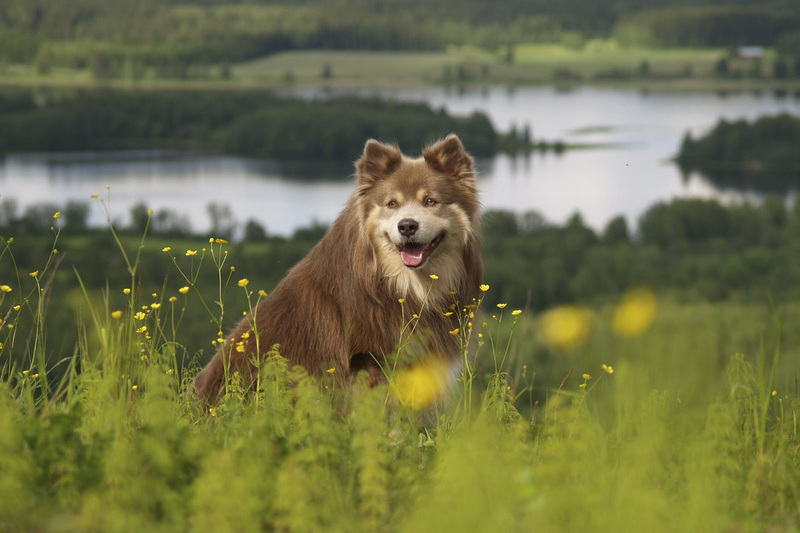 When looking at colours and potential colours that may result from a litter, it's important to remember that all Finnish Lapphunds have either a black based or a brown based coat, with patterns and masks affecting the way the colour of the coat appears. 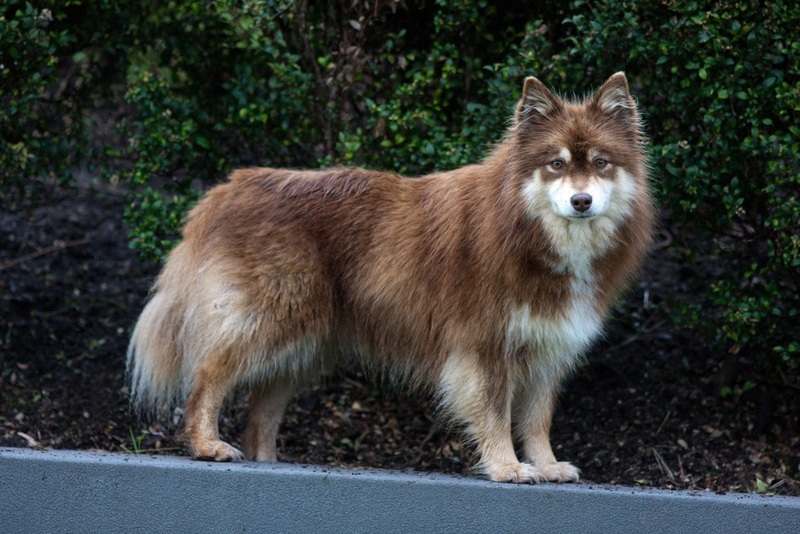 Because of the way colour genetics work, with 8 different loci known to affect the colour of the dog, Lappies may appear to be a certain colour, when in fact, only one "layer" of it's genetics can be seen, with many more (hidden) layers present underneath. 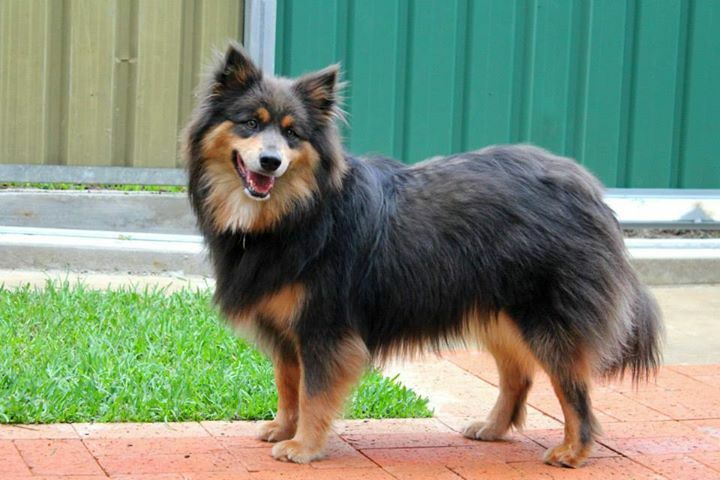 For example, a Lappie may have a base colour of black, with tan point markings over the top and then be covered by a cream mask. 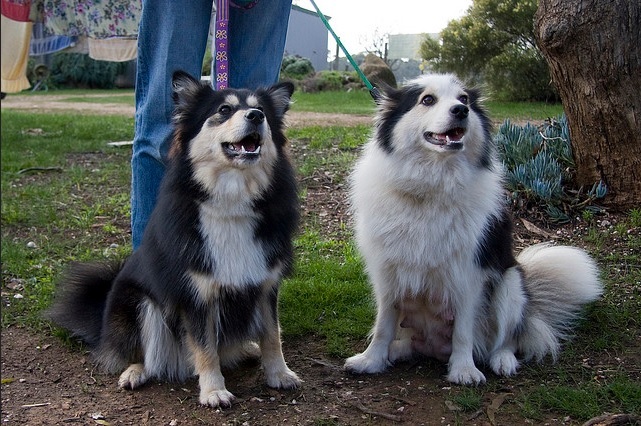 In this case, the dog would appear to be cream, however genetically, the dog is still black and tan as it carries the genes for both the black colouring and the tan markings. 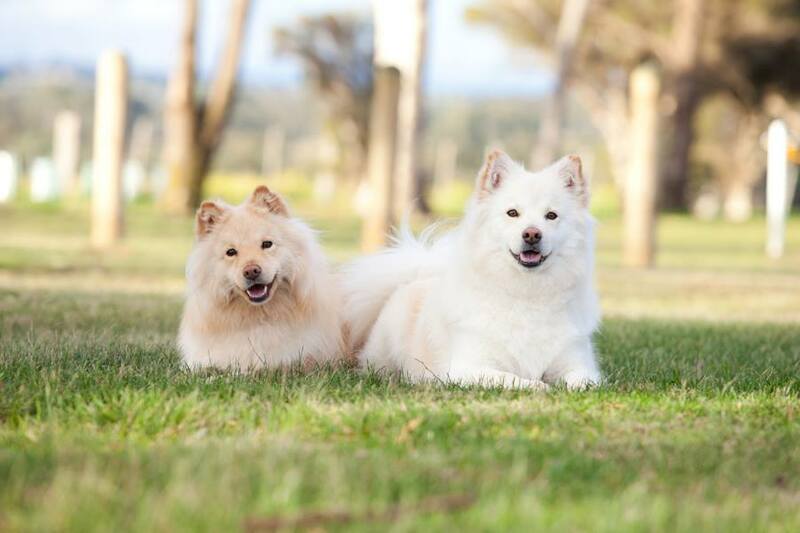 As it has also inherited one copy of the cream mask gene from each of it's parents, it will be "affected" by the gene and have it's dark eumelanin pigment removed, leaving only the lighter pale phaoemelanin to show through. 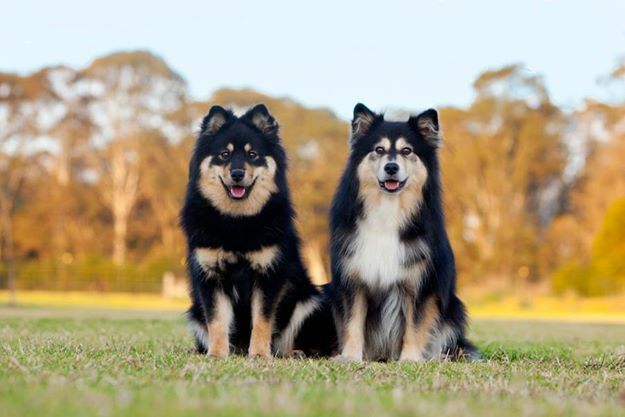 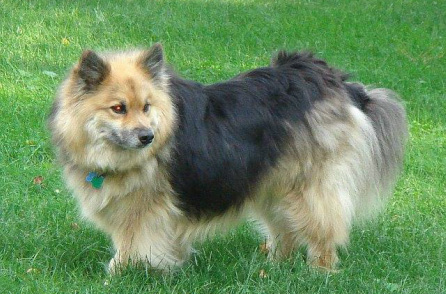 With so many loci affecting the final appearance of the dog, it's no wonder that Lapphund colour genetics can seem so confusing. 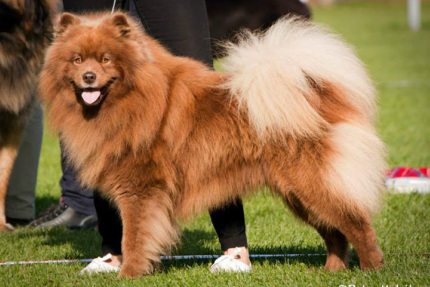 As a general rule, when looking at getting a Lappie puppy, the more specific you are in your colour requirements, the less likely you are to get a puppy quickly, particularly when you're asking for some of the rarer colours, or combinations of colours. 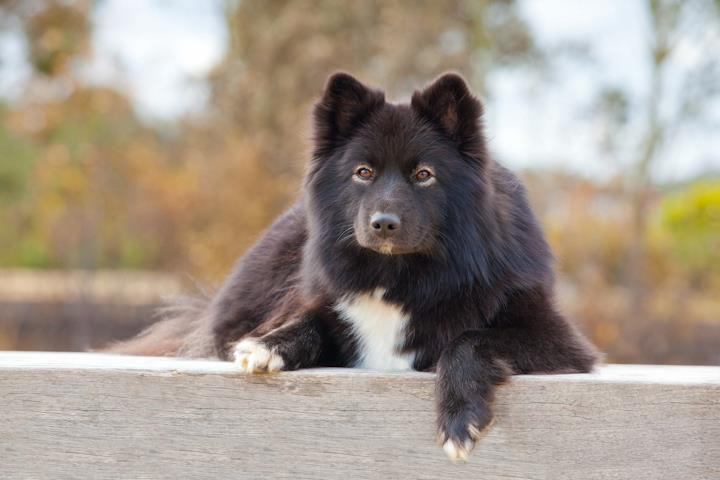 We would like to thank all of those Lapphund owners, breeders and photographers who allowed us the use of their photos for this page.